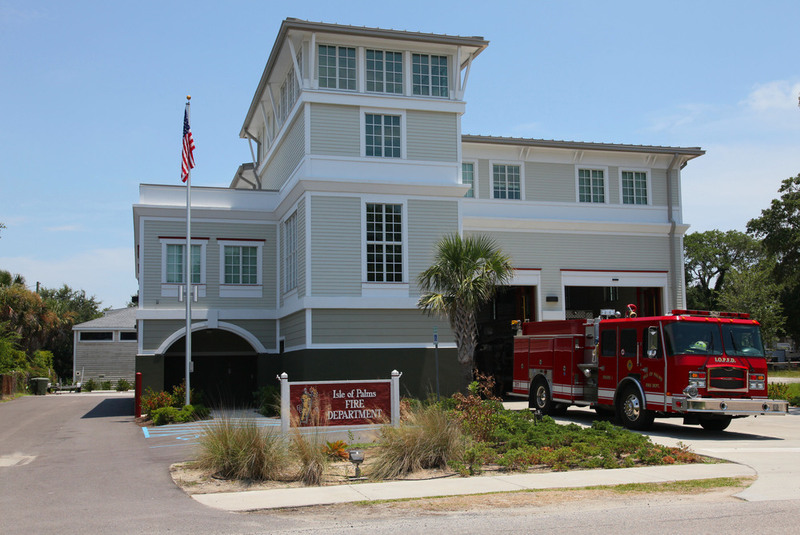 A Design / Build project for new 9,200 square foot fire station on approximately one half acre on Isle of Palms, South Carolina. ADC Engineering supported the project by providing structural engineering, civil engineering, and landscape architecture. Site Improvements included new drive and parking areas, new concrete sidewalk, new storm drainage collection system, landscape plantings, and performance irrigation. ADC also included structural services.